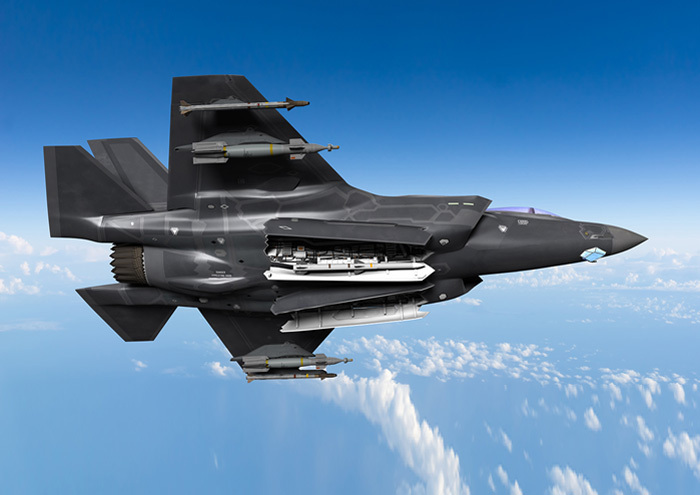 Proudly serving the aerospace & defense industries for 55 years. The Marvin Group delivers confidence and security to warfighters all over the world. Made in America. 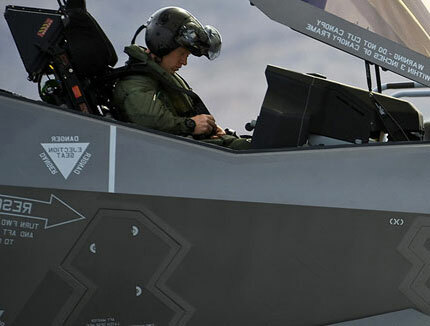 Capabilities proven worldwide. Integrity. Partnership. Can-Do Attitude. Innovation. "It is extremely meaningful and rewarding to all of us at Marvin Engineering Co., and throughout The Marvin Group, to be in a position to provide our warfighters with quality products they can rely on. We're proud of the work that we do, and supporting our customers is our way of honoring their service and sacrifices." Whether you are seeking solutions for Air & Space, Land or Maritime application, The Marvin Group will deliver. 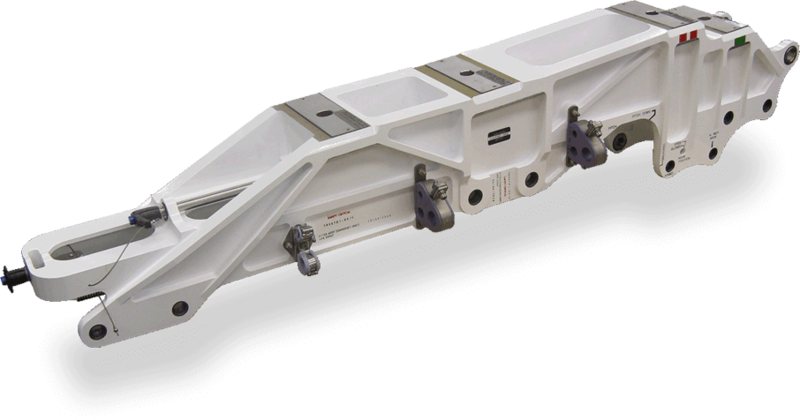 With decades of proven manufacturing and design experience, we support a wide range of U.S. and Western platforms. See what we have to offer! 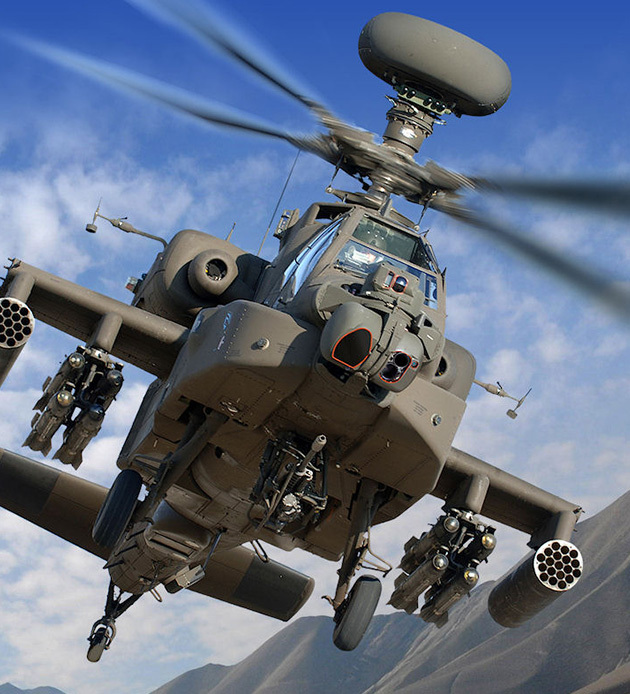 Providing airborne stores carriage and release solutions including ejector racks, missile launchers, pylons and aircraft auxiliary equipment since 1963. 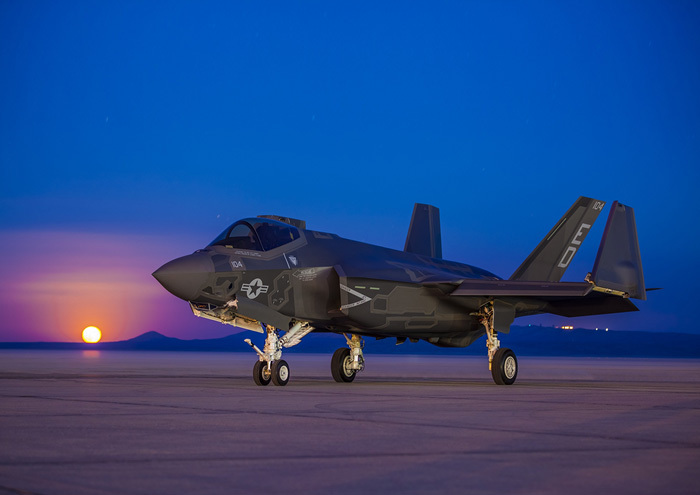 Provider of high performance and high reliability test and measurement solutions for worldwide military, aerospace, and manufacturing customers operating in environments from the flightline to the production floor. 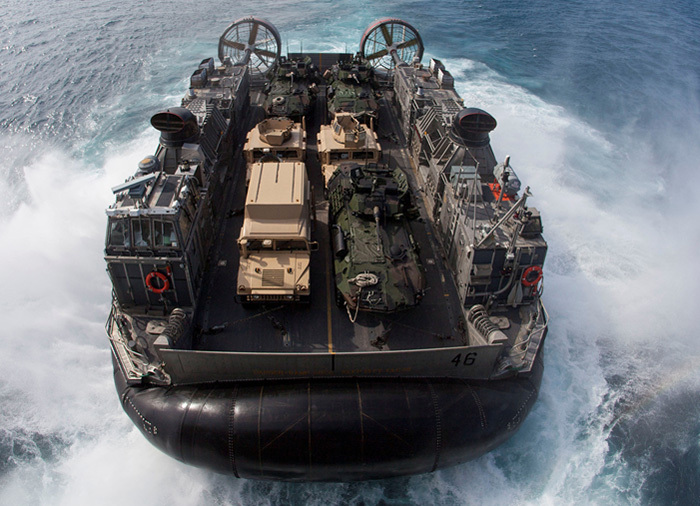 Designer and manufacturer of customized power and thermal management solutions for Land and Naval platforms, including Auxiliary Power Units, Environmental Control Units, Electronics Chillers, and NBC Over-Pressure systems. 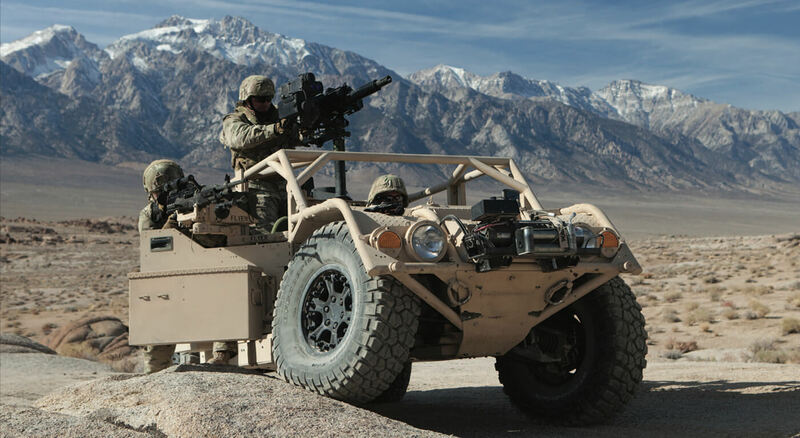 Designer of lightweight wheeled tactical vehicles to meet demanding mission requirements. 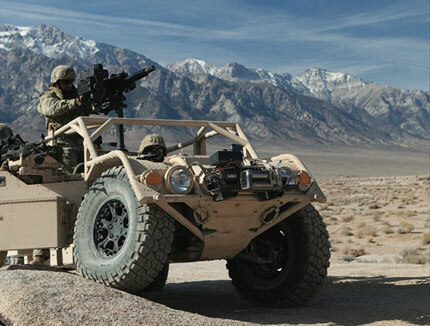 Flyer 72 designated as U.S. SOCOM’s GMV 1.1 winner. Flyer vehicles used by elite forces worldwide.